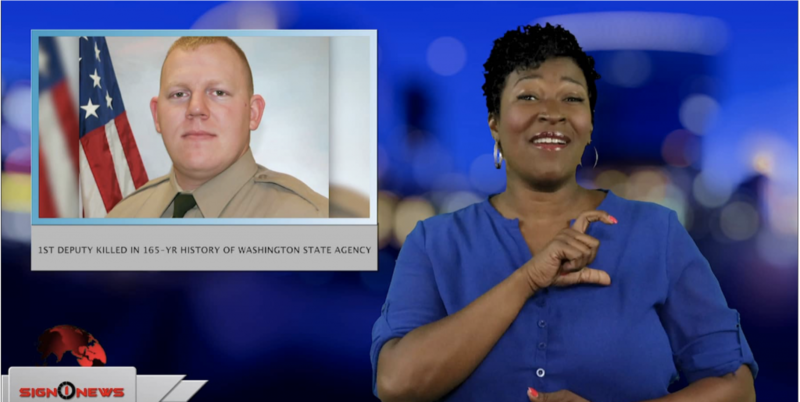 29-year-old Washington State deputy Justin DeRosier was shot and killed Saturday night. It’s the Cowlitz County Sheriff’s office first death in the line of duty in its 165 year history. DeRosier was responding to a disabled vehicle when he reported being shot. He was flown to a hospital where he died. Authorities say a suspect was later killed during an exchange of gunfire with officers. Deputy DeRosier leaves behind a wife and a six-month-old daughter.